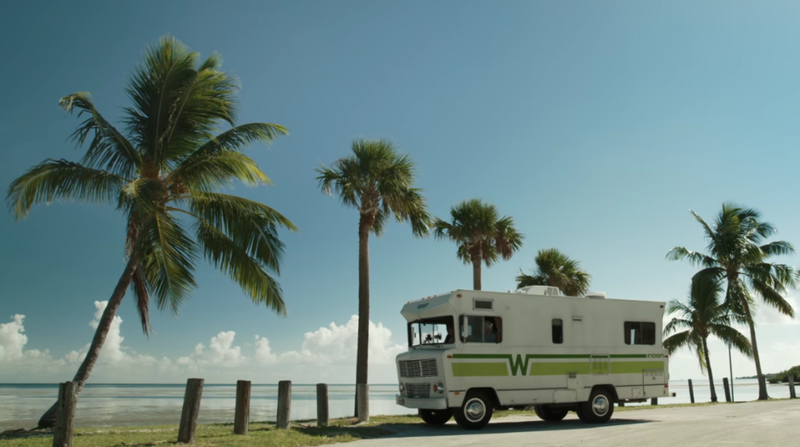 The drama flick is based on a novel by Michael Zadoorian about an aging couple, Ella (played by Mirren) and John Spencer (Sutherland), who set off on one last road trip in their cherished RV—despite her cancer and his progressive Alzheimer’s—to see the Ernest Hemingway House in the Florida Keys. The film has a gracious approach to the struggles of these health issues and the fear of growing old and alone. It will make you laugh and pull at your heartstrings, with lovable, relatable characters: just a senior couple wanting to live out one final adventure. Great movie! We thoroughly enjoyed it. There are some really funny moments in the film. Could have been a good movie without the PC and cussing. Too bad but thats Hollyweird. A truly informative movie regarding mature relationships with the difficulties that often accompany aging. Great portrayals by Both actors.